We were strolling round Macerata with no intention of visiting its library. I assumed it would be chiuso per restauro (closed for restoration), the three most important words for any bibliophile in Italy. However, we spotted it and I said to the Chelsea Fan, “Let’s go in!”. Entrance to the Mozzi-Borgetti Library, Macerata. 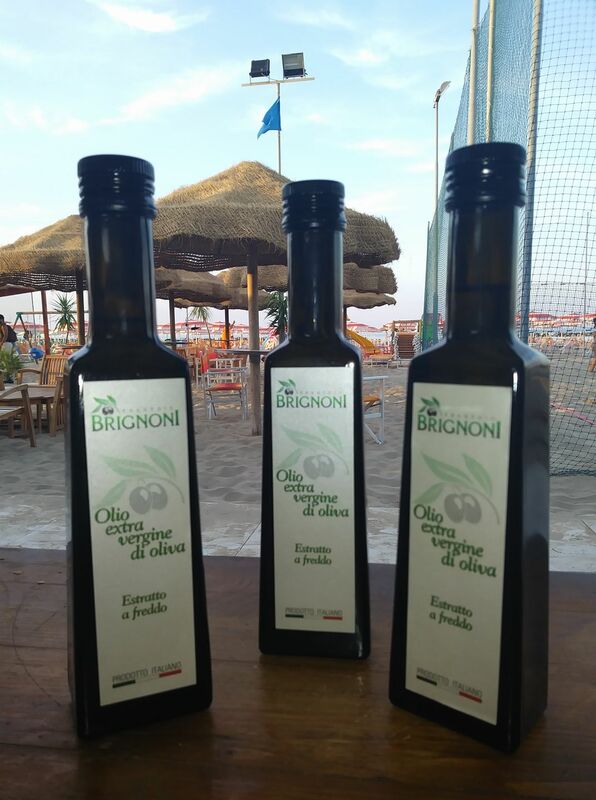 Thanks to Cronache Maceratesi. Doorway to the library. Thanks to Uma Boa Porta. Although he doesn’t speak Italian and is only generally interested in libraries and early printed books, he was up for it. We asked the staff at Reception if we could see round, they found another member of staff who was delighted that anyone was interested in his beloved library, and off we went. As we had given no warning, he didn’t get out any books for us, but he showed us the fine rooms in which the historic collections are housed, and indeed the rooms are worthy of the books they hold. The library was founded in 1773, though it is actually much older than that. 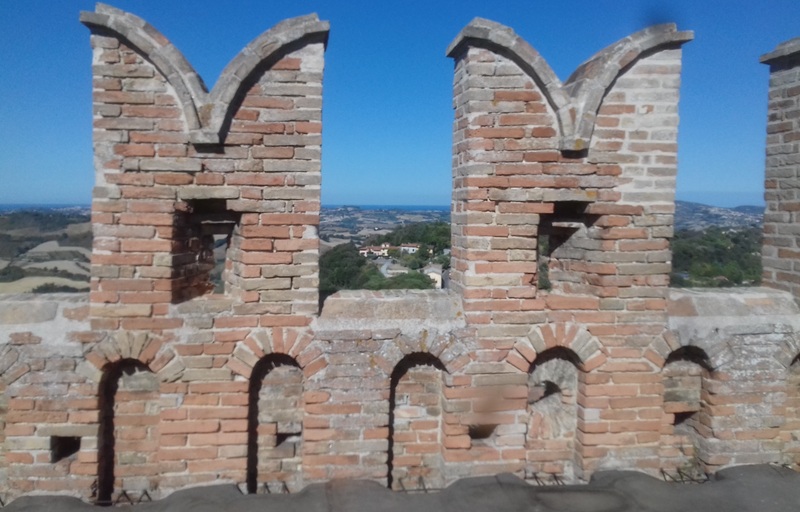 As so often in Le Marche, it is based on the library of a religious order, in this case the Jesuits, who had been suppressed by Pope Clement XIV also in 1773. He gave their library to the Comune of Macerata to form a public library. The library was actually opened in 1787, after it had been given a suitable home (sede confacente), which I think means that its original home was refurbished, and the collections had been enlarged. The Jesuit library has been added to over the years by various benefactors and bequests, and Macerata Library now consists of about 350,000 volumes. 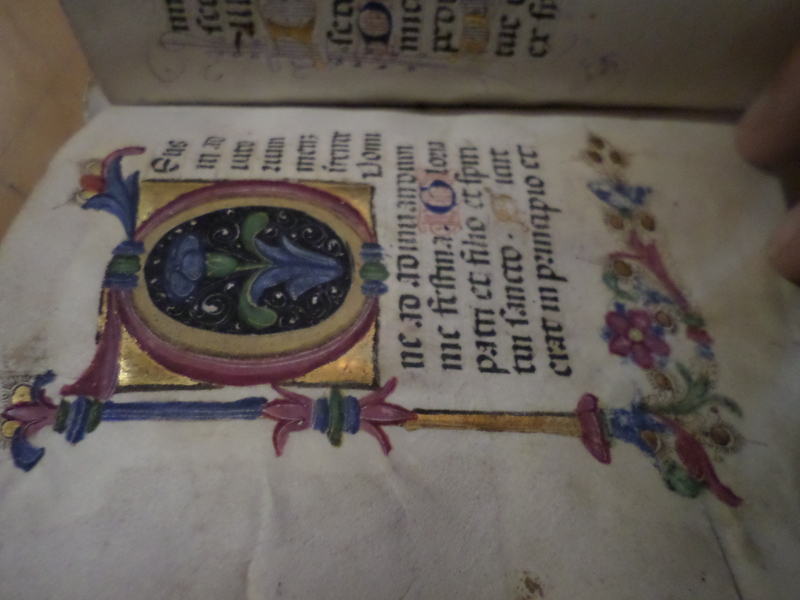 These include about 300 incunables, which we weren’t able to see. Actually the British Library’s Incunabula Short Title Catalogue only lists 269 hits for the keyword Macerata. Where are the others catalogued? 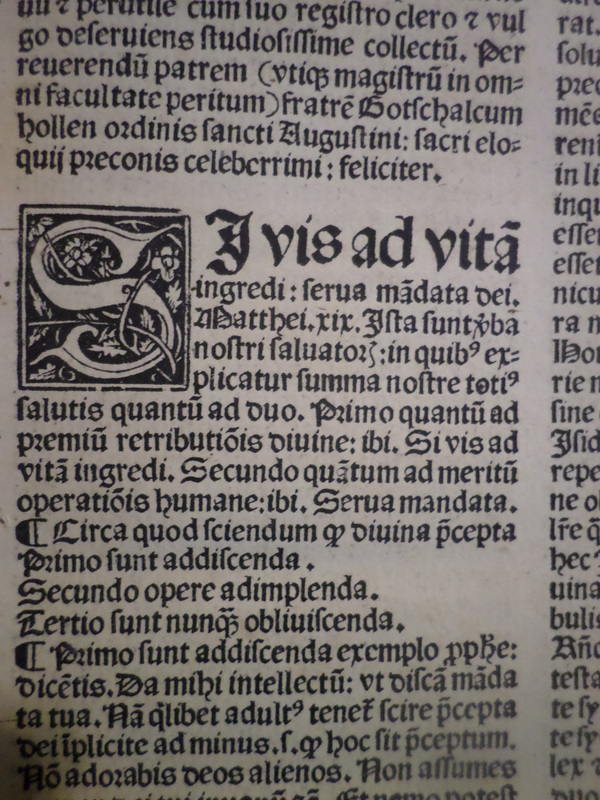 The earliest is an Apuleius, printed in Rome in 1469, one of only about 53 in the world. No other comparable Italian communal library has a copy, and there are only eight in Britain. And a very fine home it is. The Chelsea Fan had to take these photographs discreetly, that’s why there aren’t many of them. In a very English way I didn’t quite like to ask what the hanging object was doing there; there were similar objects dotted about and we assumed they represented some sort of project or exhibition. A bit incongruous, but certainly creative. Entrance to the room which housed the former Jesuit library, with the coats-of-arms of (L to R) Cardinal Pallotta, Pope Pius VI and the Comune di Macerata. Cardinal Pallotta supported, and Pope Pius VI subsidised, the enlargement of the library between 1773 and 1787. Would that some of the comuni which took over conventual libraries after Unification had received similar help! 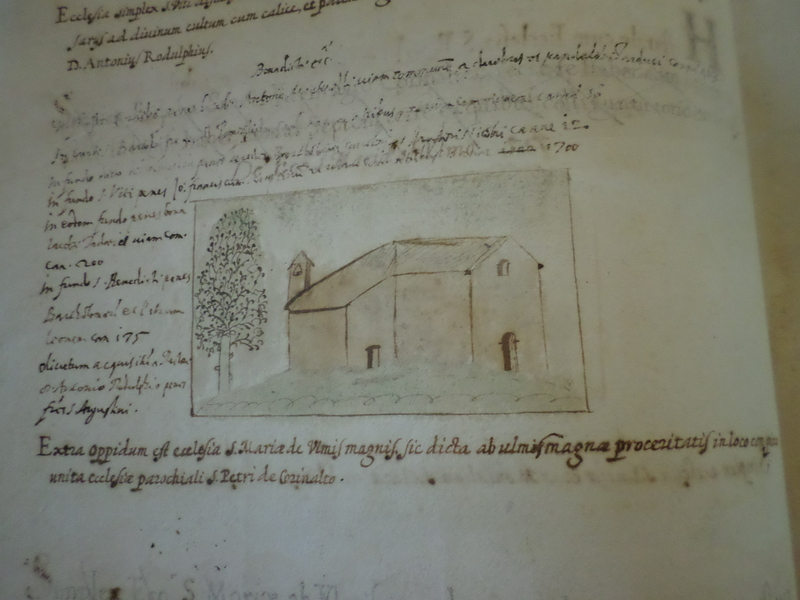 See the passage about Mondavio library in my post On the trail of incunabula in central Italy . Sala degli Specchi. Ceiling decoration designed by Vincenzo Martini and executed by Domenico Marzapani and Domenico Servini. You can’t really see the sixteen medallions along the top of the bookcases; they portray philosophers and men of science, in keeping with the Enlightenment grand plan of the first librarian, Bartolomeo Mozzi. How many English public libraries have a ceiling like that? A few, maybe. How nice to settle down for a read in here! This was the last photo the Chelsea Fan was able to take. After our tour we bade a warm and grateful farewell to our kind guide, and I resolved to be more systematic about my library explorations in future.